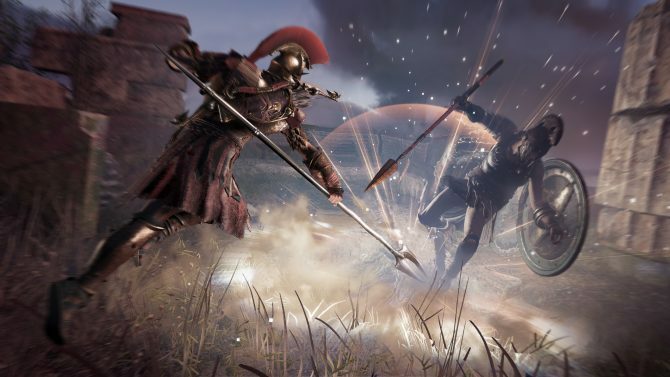 Ubiosft has announced that the first episode of major DLC for Assassin’s Creed Odyssey, titled Legacy of the First Blade, will come December 4, 2018. This expansion will be released episodically instead of all at once, spanning three episodes that will release every six weeks from December to Spring 2019 when the next major expansion, The Fate of Atlantis will pick up with its own episodes. The first episode for Legacy of the First Blade is titled “Hunted”, with the second and third titled “Shadow Heritage” and “Bloodline” respectively. Legacy of the First Blade will center on Darius, the first assassin to wield the iconic wrist blade. 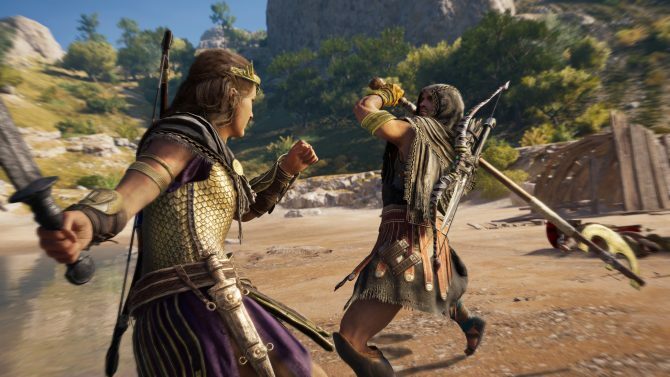 He was active from 464-431 BCE and his most famous victim was King Xerxes I of Persia, putting him in the same time period as the events of Assassin’s Creed Odyssey which is set during 431 BCE during the Peloponnesian War. 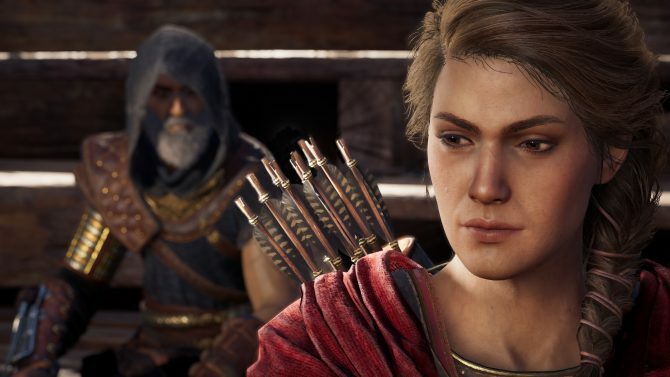 Along the way players who own the season pass get daily access to Oikos of the Olympains, a special vendor who sells Epic and Legendary items, as well as weekly Epic Mercenaries and Ships to utilize. 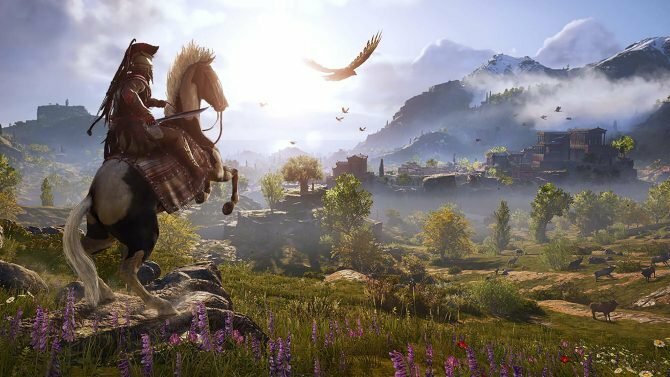 Next year will also see the release of a remastered Assassin’s Creed III, much like season pass holders for Far Cry 5 got a version of Far Cry 3. 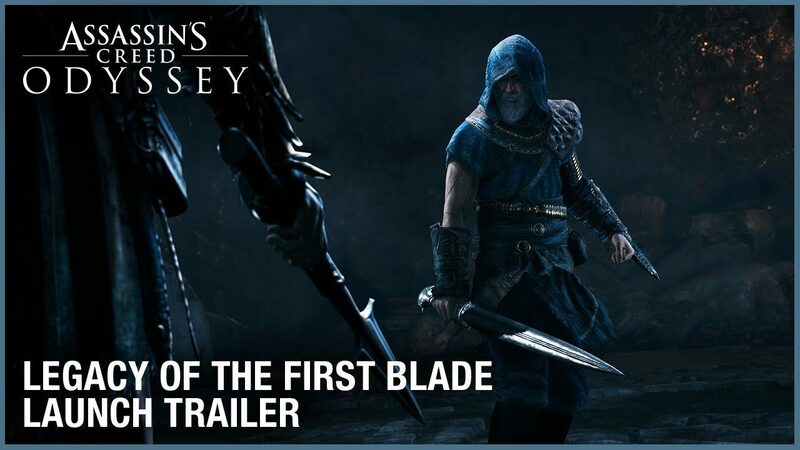 You can view the trailer for Legacy of the First Blade below.